Domino’s Pizza Canada for iOS has been updated to now support the company’s Piece of the Pie Rewards program (launched last year), when you order from the app. The rewards program offers 10 points for every $10+ order (the price you see at checkout), with a free medium two-topping pizza available for free with every $60 spent. In B.C., a two-topping medium is worth $11.01 after tax, so essentially this means the program offers 18.4% off each order when $60 is spent. Domino’s says their rewards points expire in six months if they are unused. 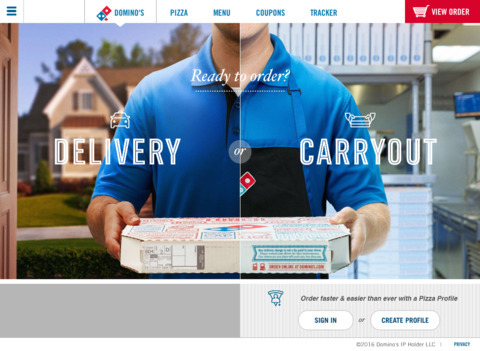 Back in April, Domino’s Pizza added iPad ordering and Apple Watch tracking. Last fall, the app was one of the first in Canada to support in-app purchases for Apple Pay. 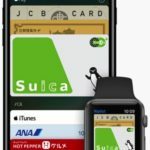 We tested this out (for science obviously) at the time, and Apple Pay worked flawlessly within the app, which offers some amazing real-time tracking. As for the pizza, we were reminded of our childhood, when Domino’s was deemed delicious (as was any pizza), but not so much today. Click here to download Domino’s Pizza for iOS in the App Store. There are over 410 Domino’s locations across Canada.